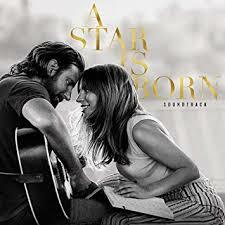 Oscar-nominated film with Bradley Cooper and Lady Gaga. 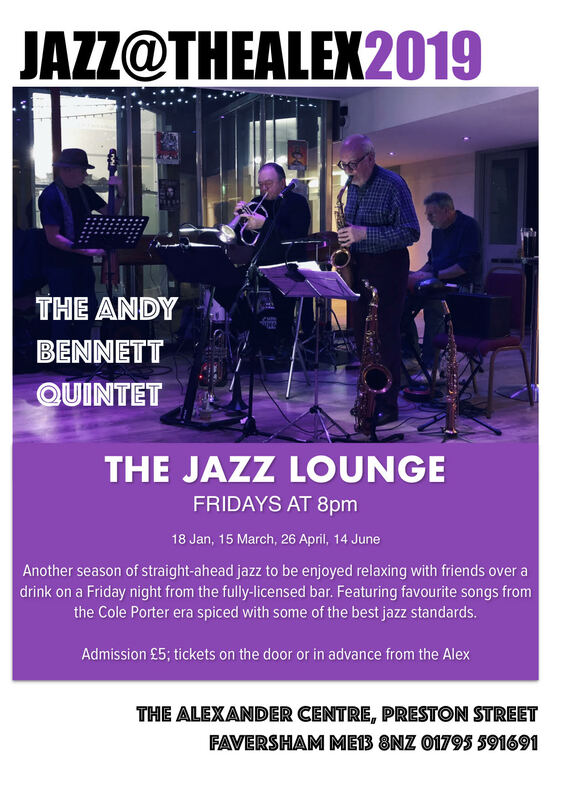 Another season of straight-ahead jazz to be enjoyed relaxing with friends over a drink on a Friday night. Featuring favourite songs from the Cole Porter era spiced with some of the best jazz standards. 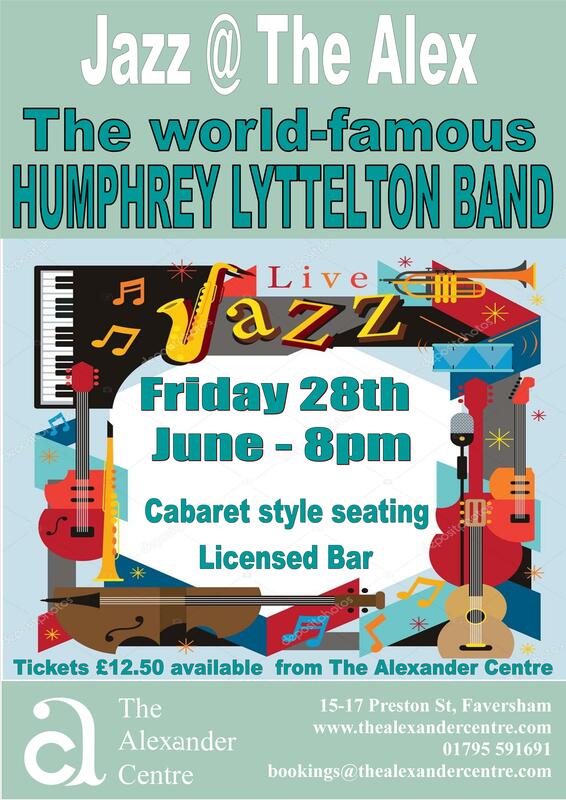 Also featuring special guests and showcasing different jazz styles - come and give it a try! 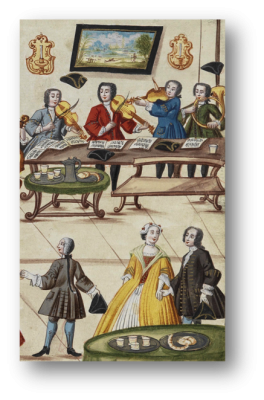 Cabaret style seating - Licensed bar. 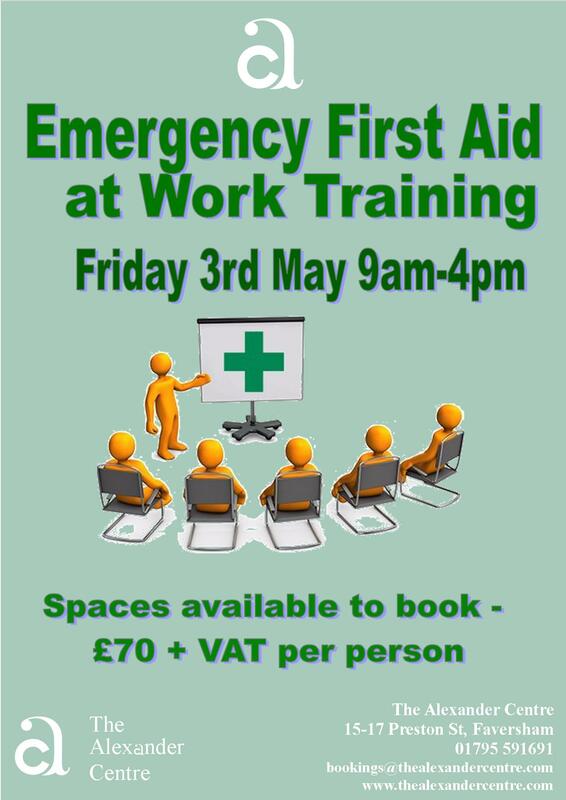 Accredited Emergency First Aid at Work training for local businesses, or members of the public. After earning his spurs on the UK comedy circuit Lee became the warm-up man for many TV shows including Have I Got News For You? Although he had no sporting prowess and he knew next to nothing about football, Lee appeared as a regular panellist in the first five series of They Think It’s All Over during which he won over close to 12 million viewers each week with his quick witted banter. Lee's other TV credits include presenting Shark Tank, Saturday Live, Salvage Squad and The Warehouse, and guest appearances on The Stand Up Show and Have I Got News For You. Lee was the creator of Bring Me the Head of Light Entertainment, which ran for five series on Channel 5 between 1997 and 2000. On radio, Lee has guested on The Steve Wright Show, Euromix, Two Men and a Transmitter and The Robert Elms Show. He was team captain on Hold The Front Page. He also presented Wriggling with Eels, a study of Cockney comedians for BBC Radio 4. 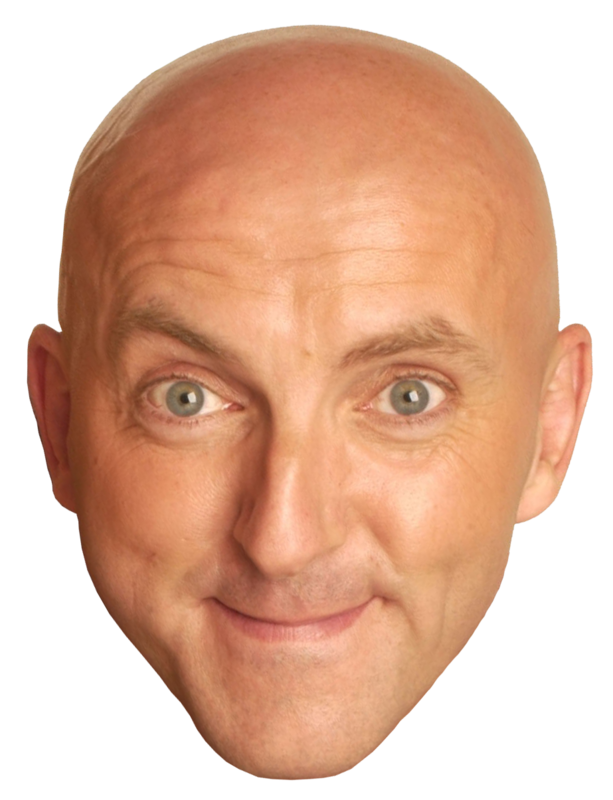 In 2000, Lee decided to semi-retire and concentrate on running his comedy venue, the Backyard Comedy Club in London's Bethnal Green, acting as resident compere. His touring shows include ‘Man v Woman’, ‘Too Scared to Leave the House’, Things That Make You Go Aaarggh’ and ‘Comedy Show No.9’ which began in 2016 and was extended into 2017 due to great demand. Still a regular at the Backyard Comedy Club and elsewhere around the club scene. Lee is preparing for a brand new tour to start in 2018, 'Mucking About'. 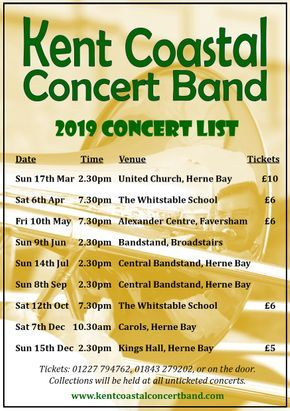 Lee is also organising a series of comedy nights around Kent called 'The Local Comedy Club'. 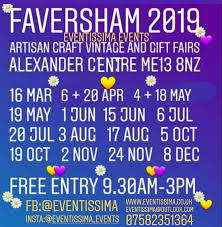 Browse stalls exhibiting handicrafts, gift ideas and vintage wares. Our pop-up tea-room will be open for this event. Free Entry - come and hunt for a bargain amongst the pre-loved treasure on sale. 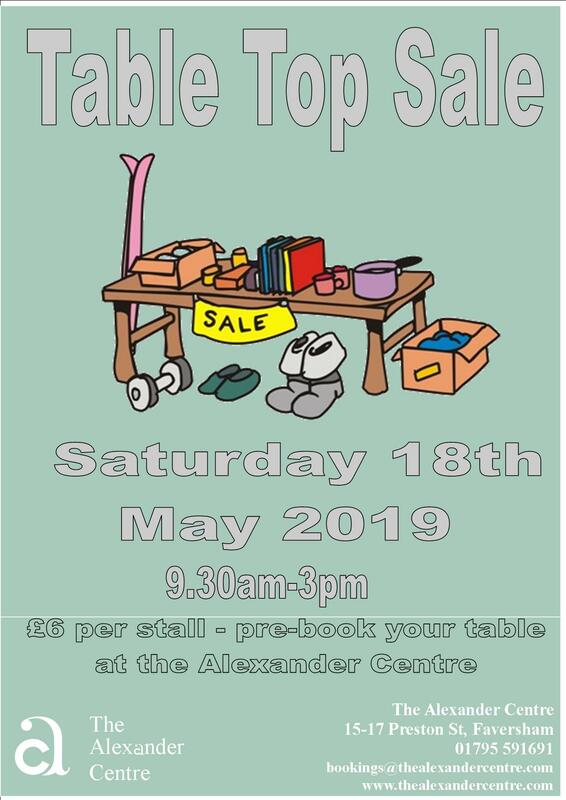 Contact the Alexander in advance if you would like to have a stall at this event. The Alexander Centre's pop-up tearoom will be open. 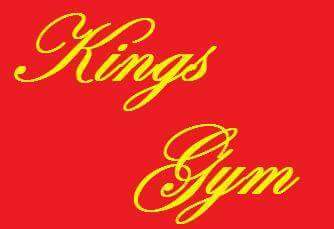 This is an opportunity to support the lads from Kings Gym. There will be a mixture of skills bouts and competitive contests involving boxers from the Gym as well as surrounding areas. Doors open at 7pm and the boxing starts at 8pm. The licensed bar will be open throughout the event. For tickets in advance contact Kings Gym at www.kingsboxinggym.co.uk Tickets will also be available on the door. 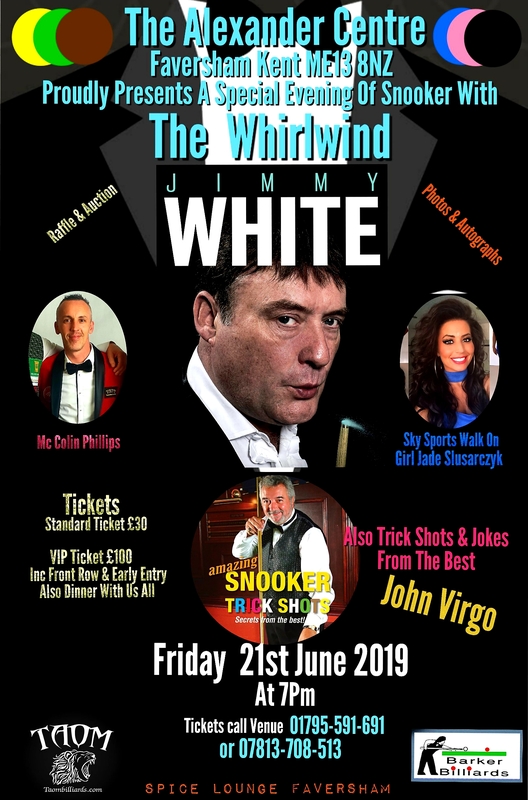 An evening of snooker with legend Jimmy White, plus trick shots and jokes from John Virgo. 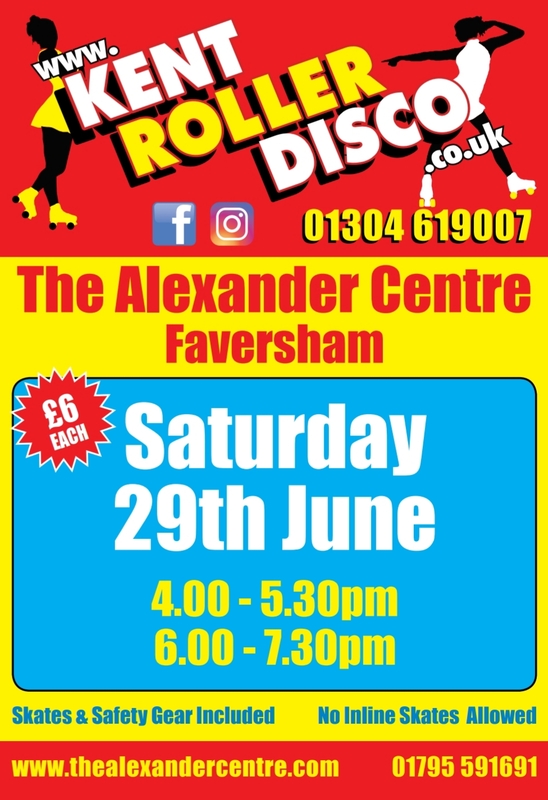 Kent Roller Disco comes to Faversham! Skate hire & safety equipment included in the ticket price. See the UK's finest tribute to The Who performing the rock opera 'Tommy', 50 years since its album release + a set of greatest hits. 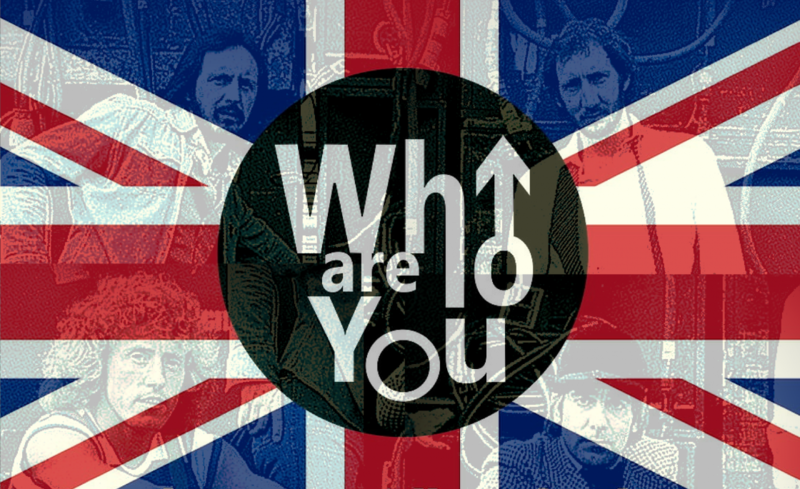 Who Are You UK are the UK’s hottest The Who tribute – recreating the unique excitement and power of one of rocks greatest ever bands. From the early hits of the mid-60’s to the rock classics of the 70’s and 80’s – tune after fantastic tune – from Can’t Explain to You Better You Bet, through Pinball Wizard and Wont Get Fooled Again – every one an absolute work of genius from composer Pete Townshend, Roger Daltrey, John Entwhistle and Keith Moon. 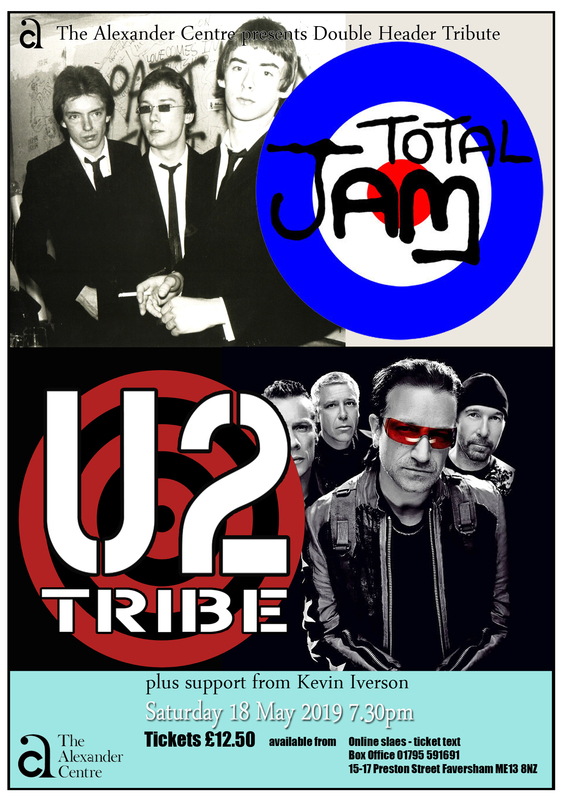 Catch this awesome tribute to The Who – a show not to be missed. Pilates classes run by Celia Hamilton-Jones in newly refurbished pilates studio. At Physio South East, we run small Pilates classes, held at venues local to you and taught by Chartered Physiotherapists so you're in safe hands. Friendly informative group of varying abilities, from learner to expert in patchwork quilting, eager to share their knowledge. 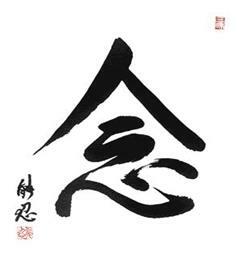 Gentle yoga & mindfulness training. 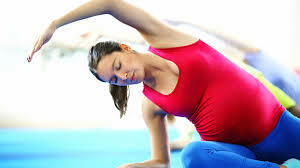 Preparing for birth and parenthood with specialist pregnancy yoga since 1991. 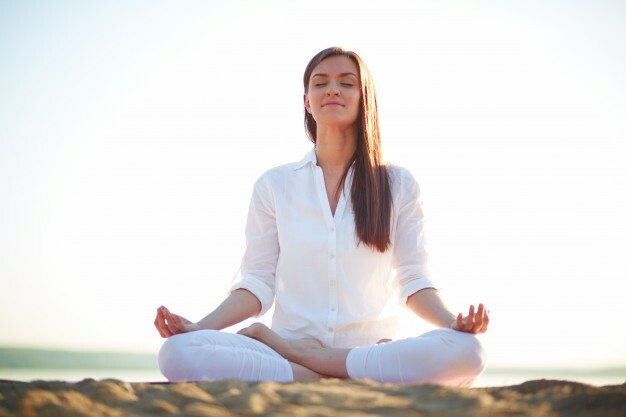 1.5 hours of yoga and relaxation specially developed for preganancy and birth preparation. Start any time in pregnancy and attend until the baby is born. The group setting helps you build a support network for the months to come. 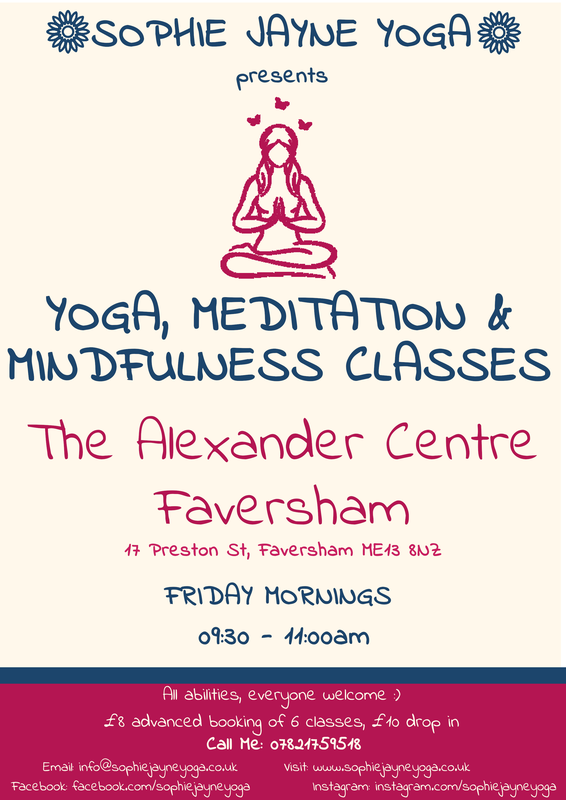 Cost: £12 drop-in or £40 for 4 classes in advance. You can pay on the day in cash or by Paypal or go to the classes page on this website and book and pay online. ​Yoga mats are provided, bring 2 small cushions. Do bring your mat if you prefer. Wear loose, stretchy clothes. Are you ready to party yourself into shape? That’s exactly what the Zumba® program is all about. It’s an exhilarating, effective, easy-to-follow, Latin-inspired, calorie-burning dance fitness-party™ that’s moving millions of people toward joy and health. 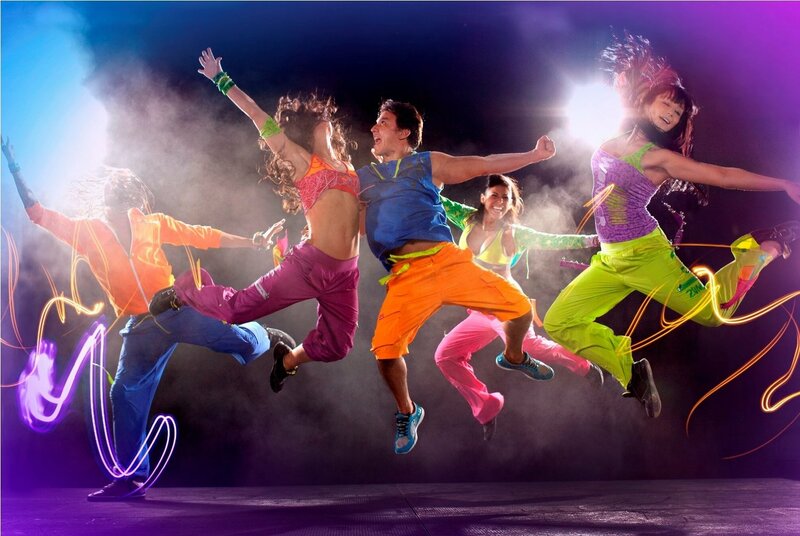 Zumba Gold is lower-intensity workout. Check out the website: http://www.milesdanceandfitness.com/ or just turn up for a class! From 7:00 pm - 9:30 pm No experience or partners necessary. Just come along and enjoy yourself. The team were simply brilliant! They calmed my nerves, made sensible suggestions and were extremely efficient. Nothing was too much trouble and I think the success of the event was largely due to their experience and professionalism. 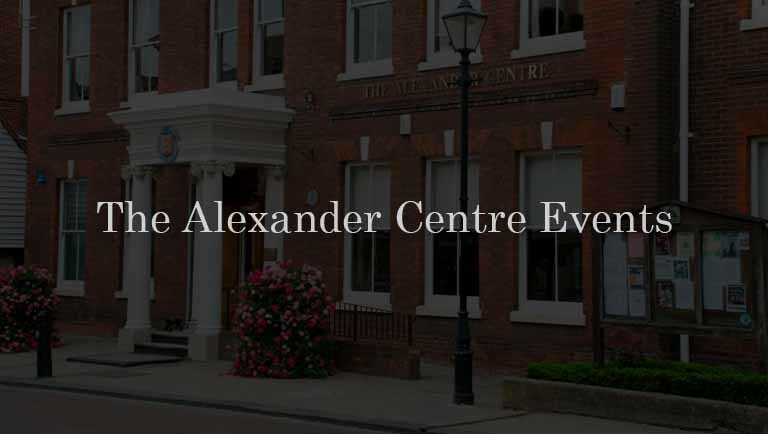 I will be recommending the Alexander Centre for any similar events.